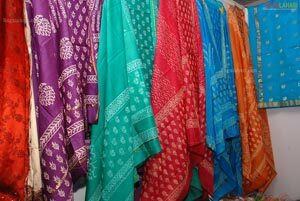 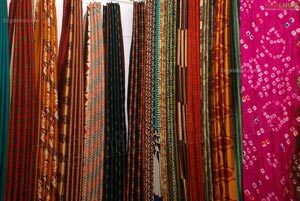 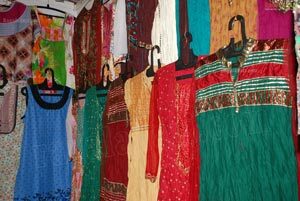 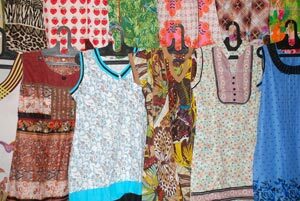 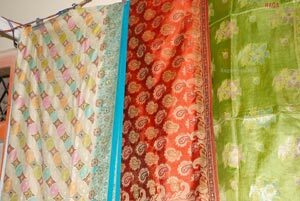 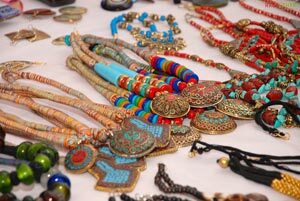 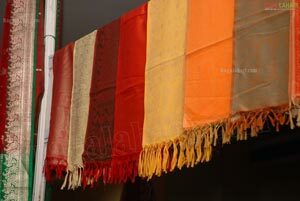 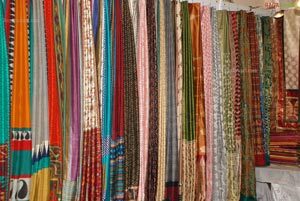 Hyderabad, September 2011: 'Silk & Cotton Spectrum' EXPO 2011, a silk and cotton wear and jewellery exhibition, kicked off at TTD Kalayana Madapam, Himyatnagar in Hyderabad on Thursday. 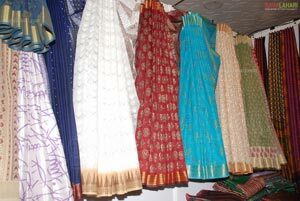 And it will be Continue up to 27th September. 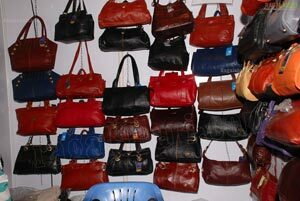 Actress, Nenu Nanna Abadham Movie Fame, SriLekha, inaugurated the expo by lighting the traditional lamp. 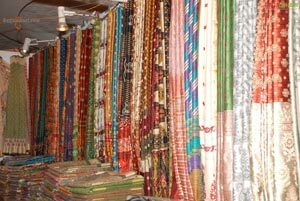 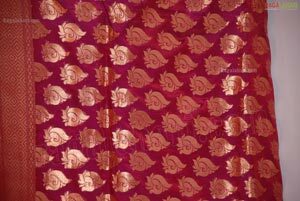 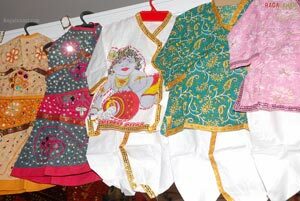 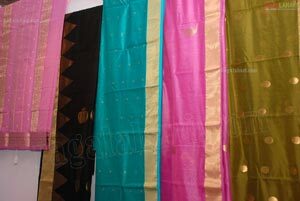 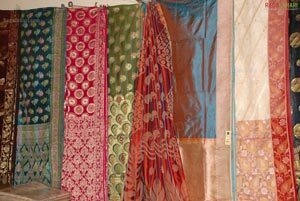 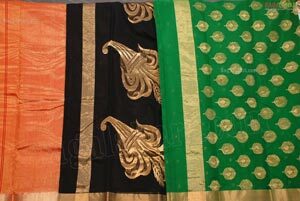 The event is being organized by `Silk OF India ' . 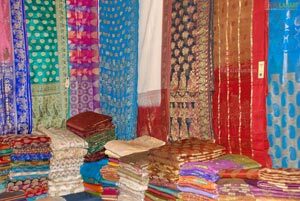 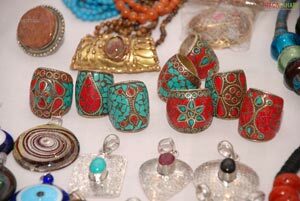 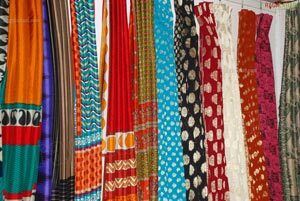 "Its glad to see various apparel, especially the sarees, designer wear, furnishings and jewellery, to be showcased in the city for the first time. 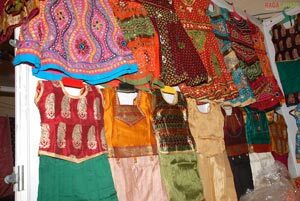 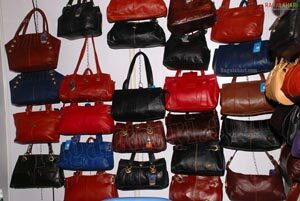 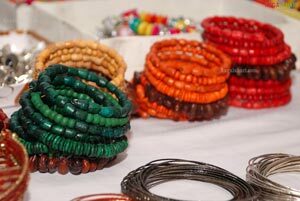 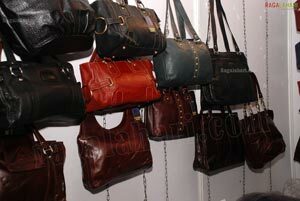 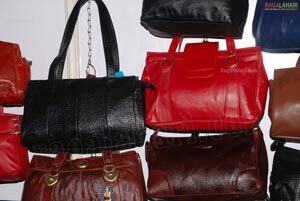 I believe, awareness about fashion has been increasing in the city of late" said Actress Sri Lekha. 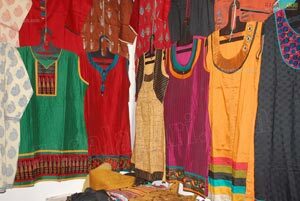 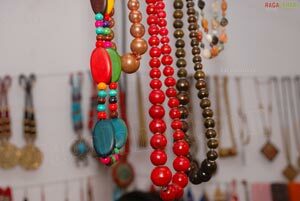 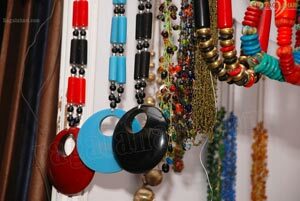 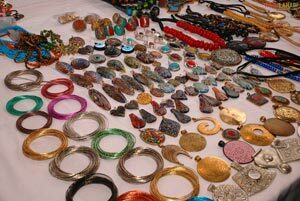 Renowned fashion designers from Hyderabad, Bangalore, New Delhi, Kolkata, Tamil Nadu and Madhya Pradesh are showcasing their handcrafted designer jewellery, lifestyle accessories and women’s wear at the expo' said organizer Ashish Gupta on this occasion. 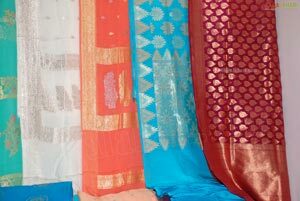 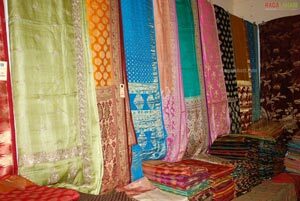 The exhibition is showcasing silk & cotton products made by the artisans of across the country these are traditional gujarati suits, dress material, ladies kurti, kalamkari, venkatagiri, mangalagiri dress material, chattisgarh kosa silk, chiffon silk saree, santi niketan, kantha work, kosa silk, malware silk, katan silk from west Bengal, cotton dress material, murshidabad silk & dhakanet silk form Kolkata, bangalore silk saree & suits, bandhini suit & saree, mirror work saree from Rajasthan, gujarati top, kutch bhuj saree & dress material from Gujarati, Chanderi suit, saree & dress material from Madhya Pradesh, banarasi silk, lakhanavi chikan work, top, crape suit & saree, light weight chiffon suit from U.P., bhagalpur dress material, saree & suit, gheecha silk, katia silk, spun silk, matka silk, dhupion silk, tussar silk from Bihar, dharwar dress material & cotton saree, pure llkal saree, kasuti work saree, from hubli with pure 100% cotton silk saree, silk dress material, kerala traditional cotton silk saree, pashmina silk saree, cotton bed sheet, zamdani patola silk saree, cotton block print, and much more products from all over India.